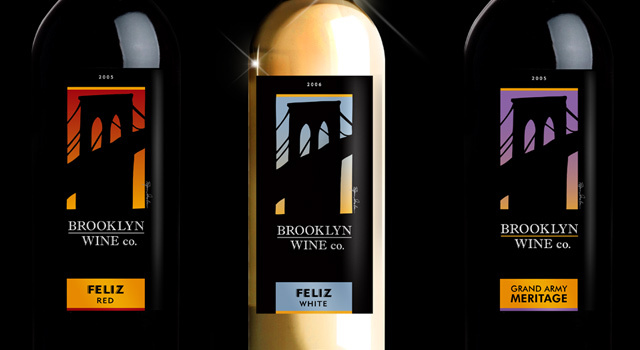 Brooklyner Adam Goldstein, of the Brooklyn Wine Company, hired ERA404 to design the labels for three of his new wines, Feliz Red, Feliz White and Grand Army Meritage. 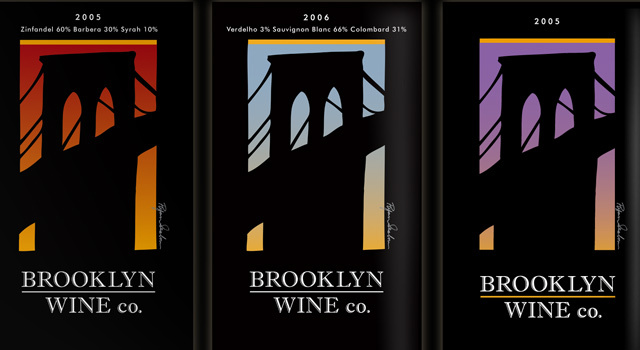 Illustration for the pieces was provided by Brooklyn’s own, Ryan Seslow. The labels have been applied to the first bottling available now exclusively at RedWhiteAndBubbly.com, also designed by era404, as well as T-shirts currently being sold at Brooklyn Industries (www.brooklynindustries.com).